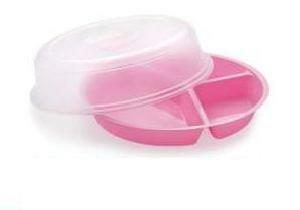 Packaging Details : AS ER BUYER REQUIREMENT. 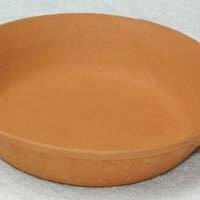 Is made from all imported material : Long life and strain resistant. 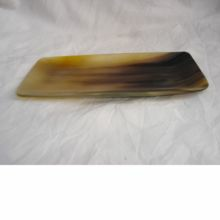 Odorless : Does not smell foul and is more hygienic. 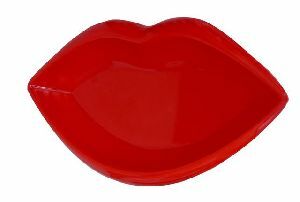 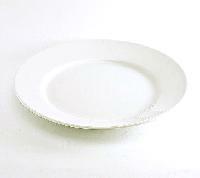 Hotelware Serving Plate. 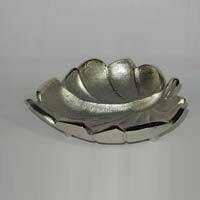 Shape : Urmi. 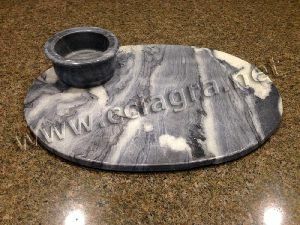 Size : 7" To 12" Available in Plain or Decorative. 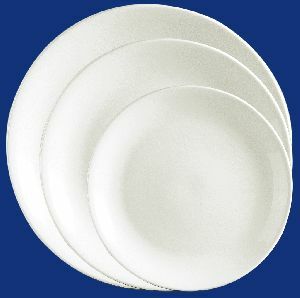 Institutional Logo printing can be done. 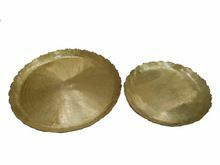 Gold, Colour or Platinum lining. 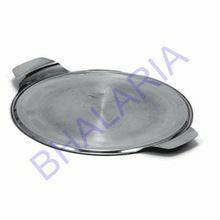 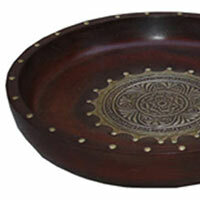 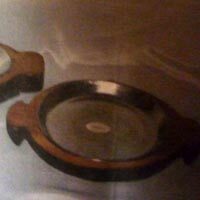 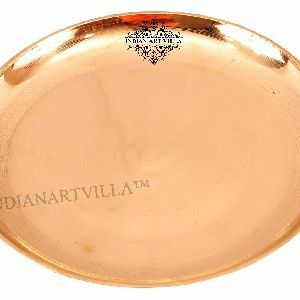 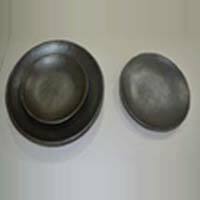 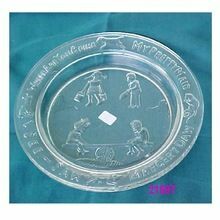 We are enlisted among the nonpareil Manufacturers and Exporters of Black Stone Serving Plate . 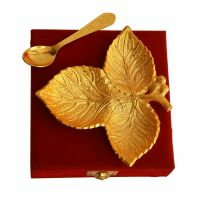 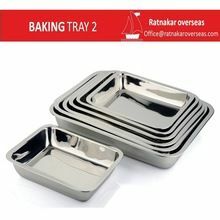 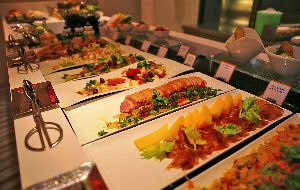 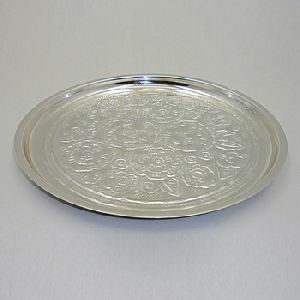 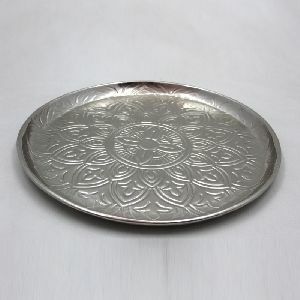 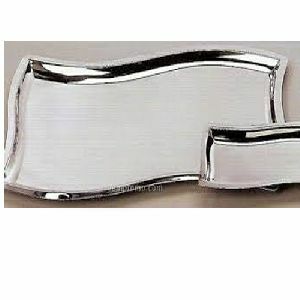 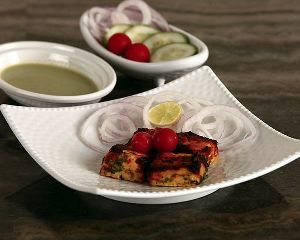 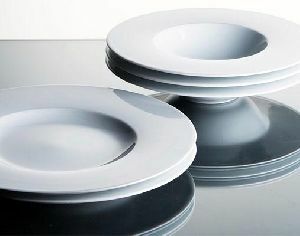 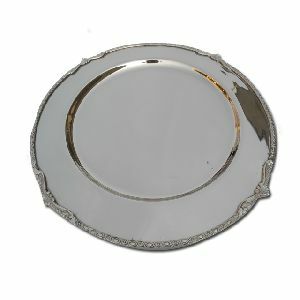 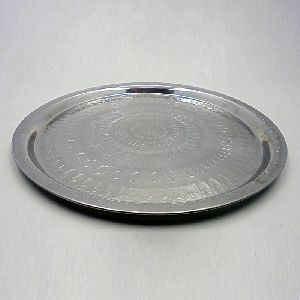 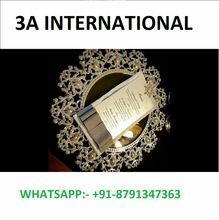 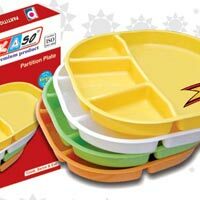 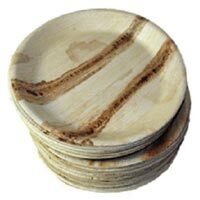 The Serving Plates we make available are known for their excellent quality and durability. 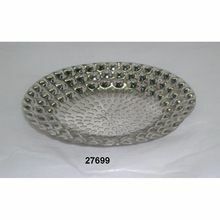 We offer these in different sizes and shapes. 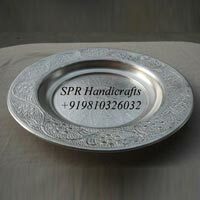 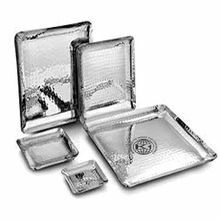 Bulk orders of these are processed by us as per the specific requirement’s of the buyers. 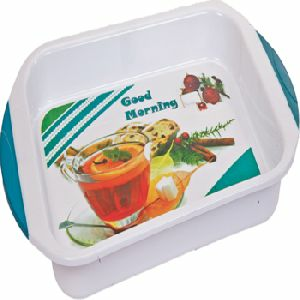 Give a memorable gift that they will treasure forever by personalizing it by: -) You can have the name engraved on the gift (in form of printed transparent stickers or printing on the box) -) Attaching a "Thank You Card" (for bulk orders) -) Wrappers (Premium gift wrapping) are also a great way of driving home the power of custom made gifts. 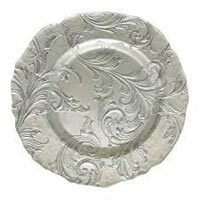 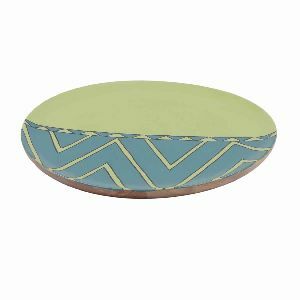 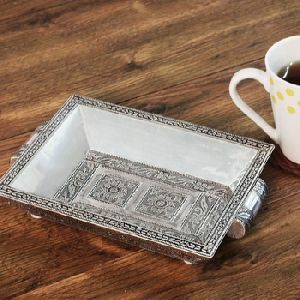 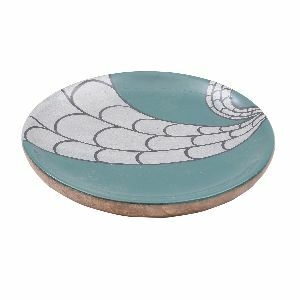 Durable and attractive, this plate will make a lovely addition to your serveware or dinnerware collection. 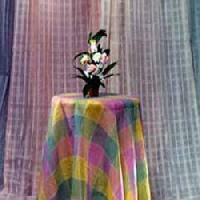 Its beautiful print design in lovely hues and shades would surely grab the attention of your friends and guests.